And the popular anime which was broadcasted on TV Tokyo series is the original. 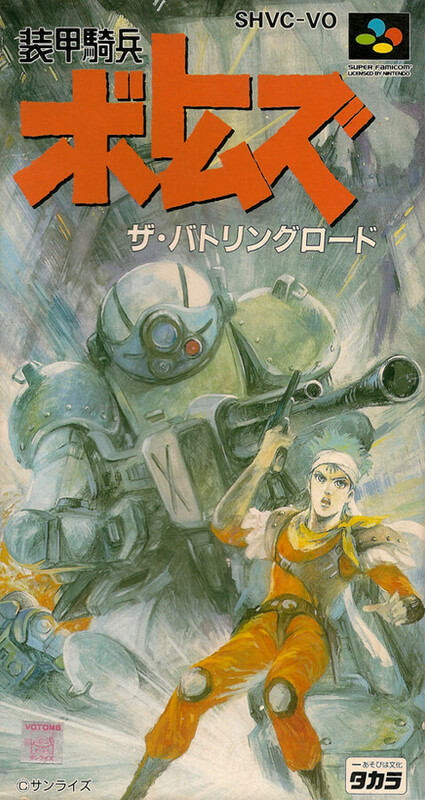 The player operates a robot-type tank, Armored Trooper. The aim is to win the battle of the multiplayer game. If you destroy all the Armored Trooper, you will get stage clear and your own machine will power up. 2P battle is also possible.